Since 1987, we've powered over 1.3 million spas with our support systems. We can rejuvenate your hot tub regardless of the brand. Call us 951-684-6667 ext. 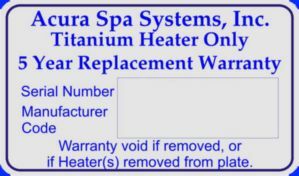 223 or email to sales@acuraspa.com. 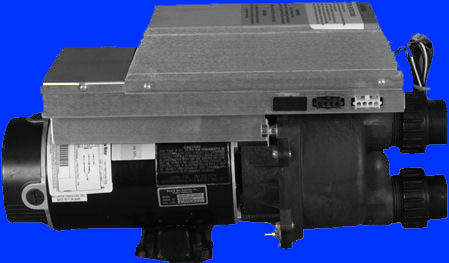 Send photos from inside your spa cabinet showing all of your spa's pump(s), blower(s), control(s), heater(s), ozonator(s), topside control(s), incoming power wires, etc. We will reply with a quotation to rejuvenate your hot tub. Save money! Buy manufacturer direct! Eliminate the middleman! Where Energy & Efficiency Connect!!!! 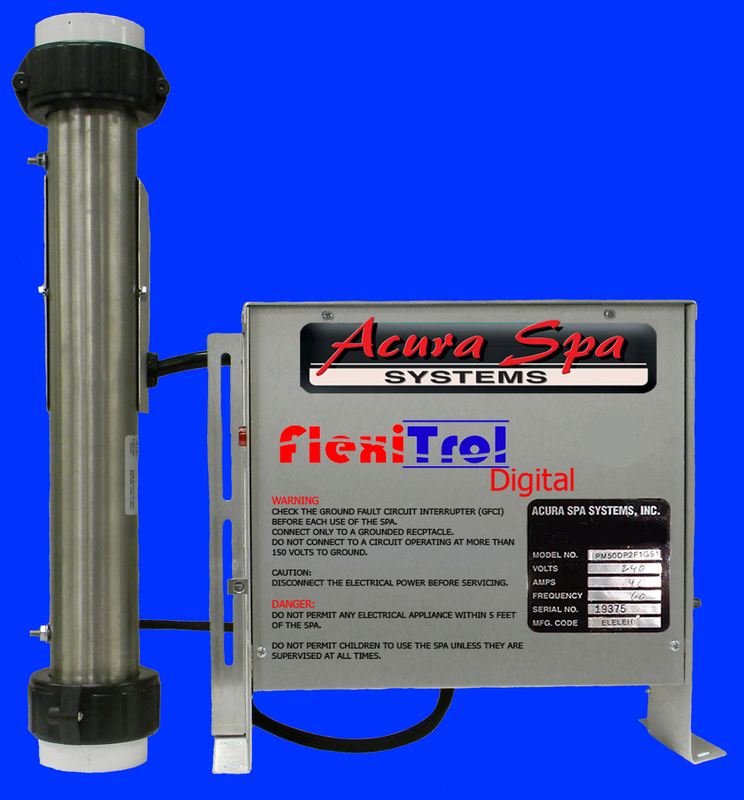 Together, we can build a superior system for your spa that will save you money, energy and eliminate the middleman. 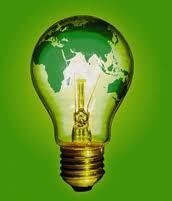 Save Energy, Money and Eliminate Down Time with our Reliable Controls!!! Stop wasting electricity with your existing spa control and heater. The larger the heater, the faster you'll heat, the more money you will save! Simply replace your less-efficient spa equipment with an energy-efficient Megatrol. Call us and ask our technician to help you select the proper control for your hot tub. We can save you money, we have the proof, click here to see energy testing done by Cal Poly State University, San Luis Obispo. Click here to see how we saved Dr. Benton $100.00 per month on his electrical bill. Our patented Electric Titanium Heater is the only heater in the pool and spa industry that is designed to be 100% submerged in salt water and warranted for 5 years. 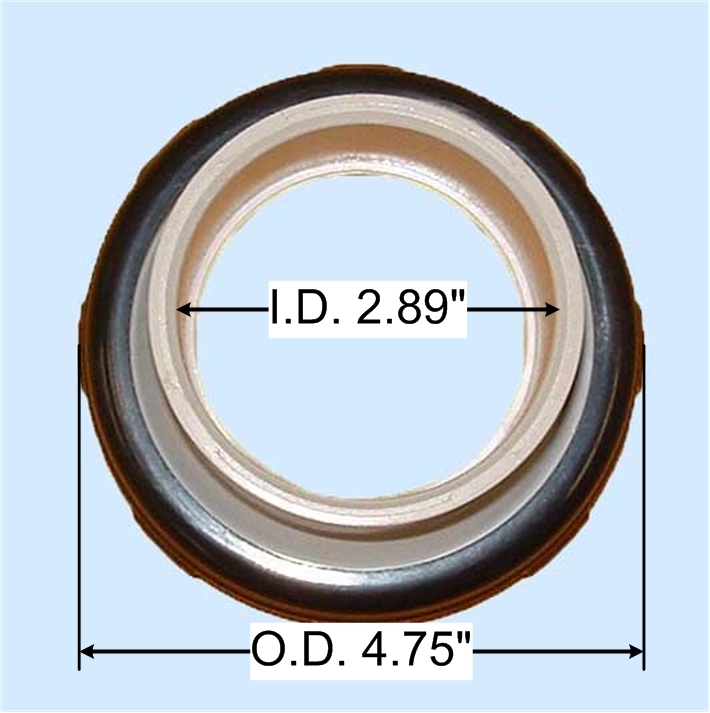 Dimensions: L=13.75" x H=13.25" x D=4.25"
Union End to Union End: L=23.875"
Unions, not included, can be ordered from Table 3. 2. Scroll down to Table (2). Read the description to verify the Megatrol you are ordering. When you are satisfied with the control's options, click on "Add to Order" to save your selection in the shopping cart. 3. Scroll down to Table (3). Add the necessary accessories and electrical connections you may need to properly connect existing accessories to the Megatrol control box. For each accessory in Table (3), change quantity as needed and click on "Add to Order" (on same "Row" as accessory) to add to shopping cart. 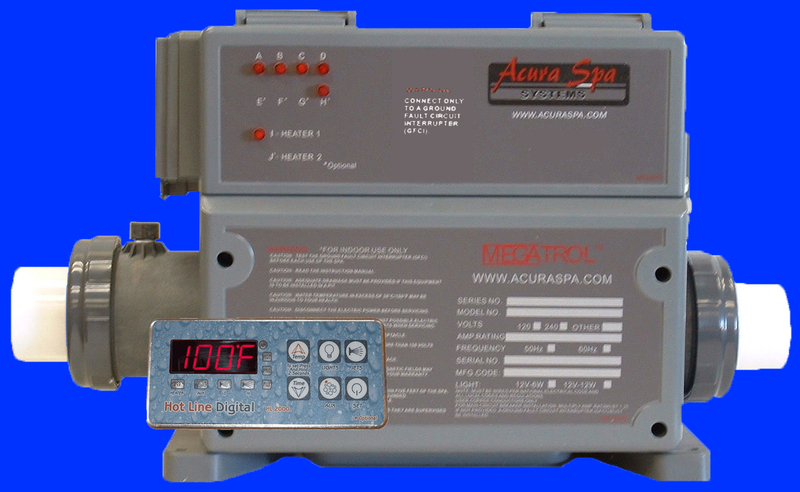 The Megatrol™ Digital Hot Tub Control we proudly offer today represents 21 years of research and experience in manufacturing spa controls and hot tub controls. 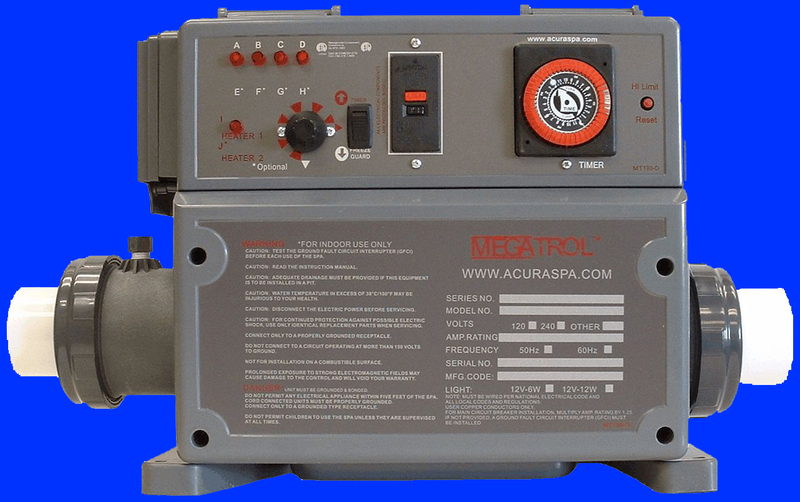 Over two decades ago, we set out to design and manufacture reliable, inexpensive and easy-to-use spa controls. We have achieved those goals and gone far beyond them in our newest Megatrol™ series which is designed and produced with the highest quality materials available in the market today. 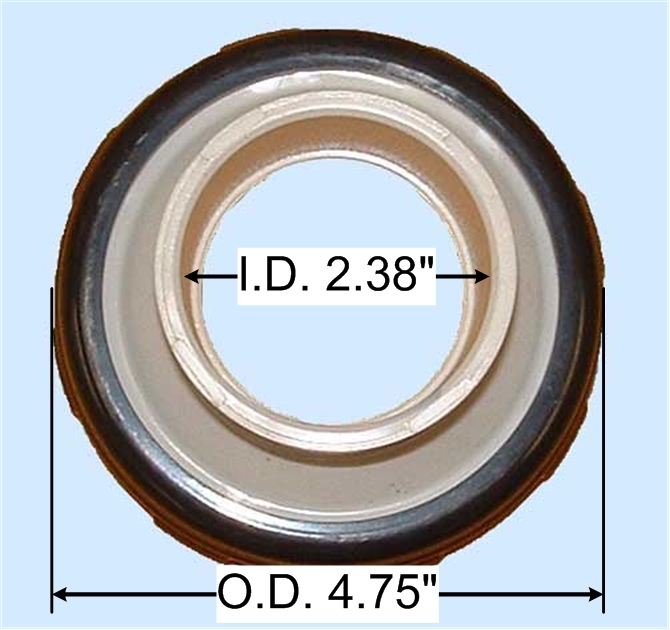 The injection molded rust-free enclosure equipped with a patent-pending 3.5" I.D. 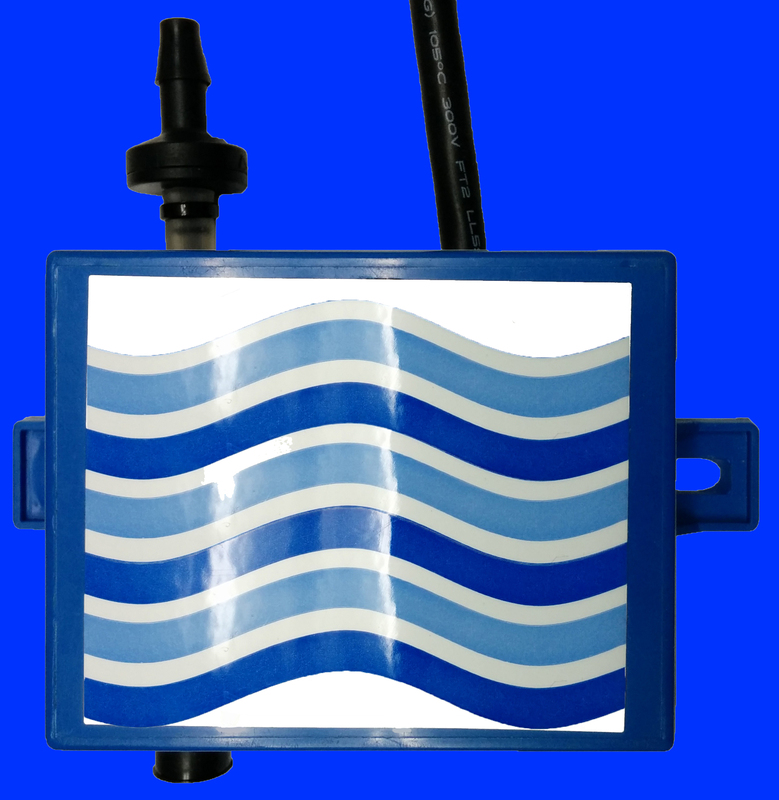 rust-free water manifold system reduces friction losses and provides better pump performance. The inlet and outlet for the heater manifold are provided only when ordered from Table 3 with 2", 2.5" or 3" tailpieces per your specification. The patented Automatic Air Bleeder, when properly installed on the Megatrol™ manifold, releases trapped air from the heater manifold that causes dry fire. 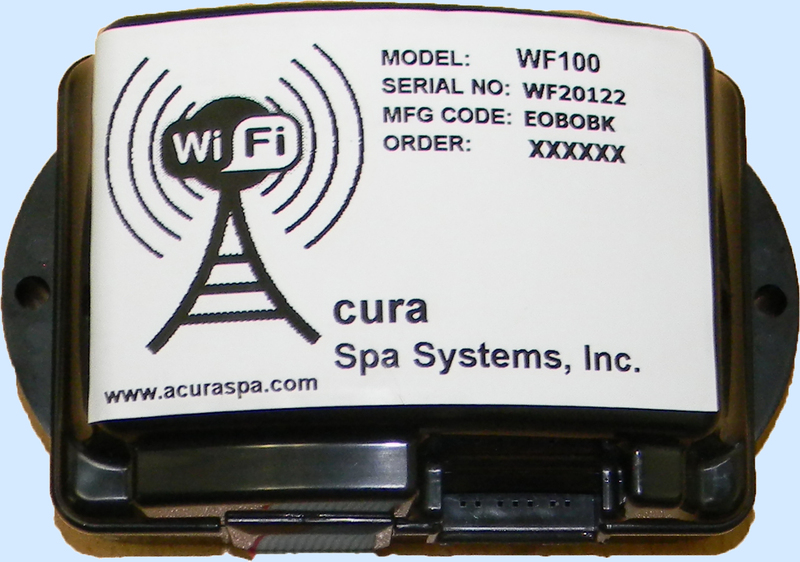 This patented and unique feature is only available through Acura Spa Systems. A series of troubleshooting lights are provided on the upper front panel to easily diagnose most common electrical problems. The Megatrol™ is equipped with a 5,500 watt 67" long coiled heater that results in a lower watt per square inch density heater when compared to other manufacturers 5,500 watt 40" long heaters. The lower watt density provides longer life and less strain on the heater while producing the same temperature output. Our optional patent pending chemical resistant titanium heater is also offered upon request. The Megatrol™ offers patented and patents pending features unmatched by any other spa control or hot tub control. For the spa manufacturer: Our hot tub control is reliable, low cost, easy to install. 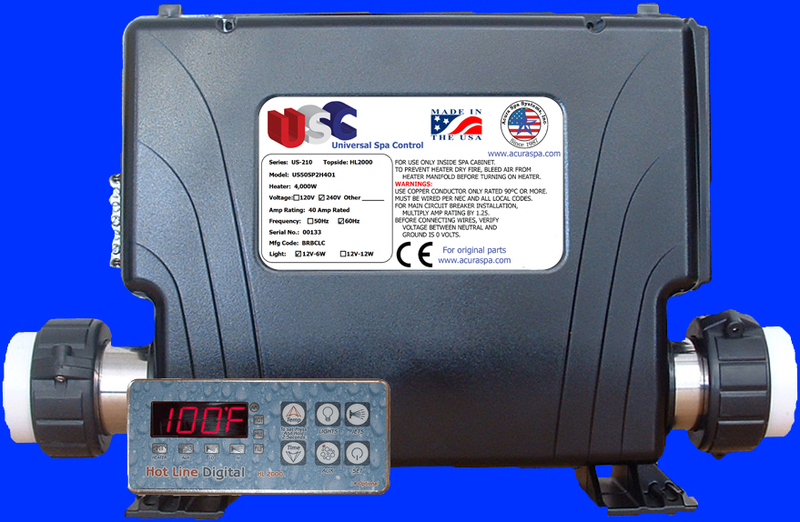 For the dealer: Our spa control is easy to explain, easy to sell, easy to troubleshoot. For the serviceman: Our hot tub control is easy to repair. For the consumer: Our hot tub control is simple to operate and a pleasure to own! Perhaps the Megatrol™ digital spa controller is a case may not be improved on perfection. 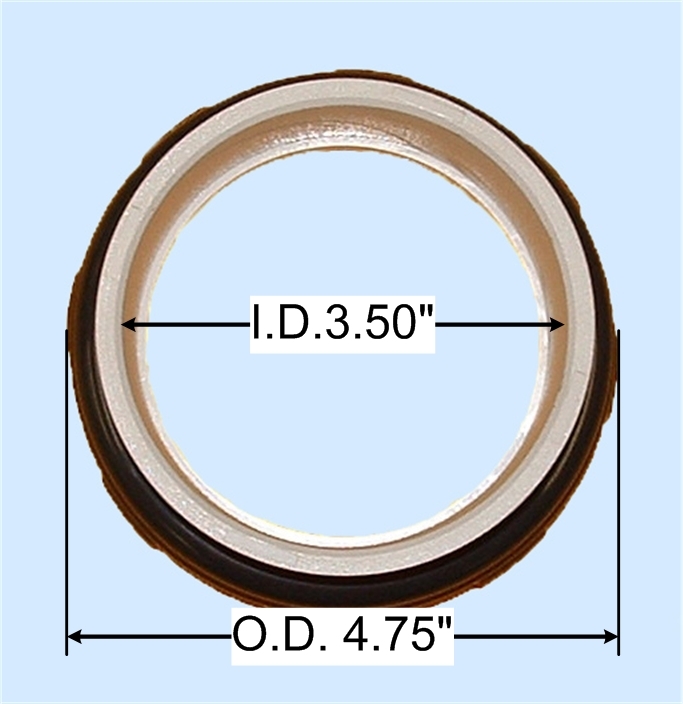 Select 2.0", 2.5" or 3.0" Unions for your spa plumbing from Table 3 above. Where Energy and Efficiency Connect!!! Reduce the Hot Tub electric bills by maximizing the heater size. 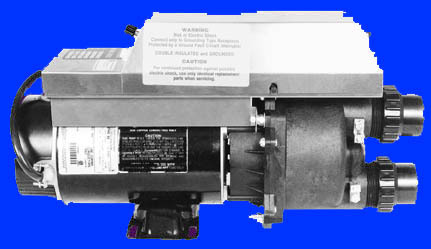 Dyna-tech motors, Dyna-tech pumps, spa heaters, spa heater, hot tub heater, hot tub heaters, spa control, hot tub control, spa controllers, spa digital controller, hot tub digital controller, Megatrol powered digital controls, Titanium spa heater with 5 years no fault warranty when installing the AAB. 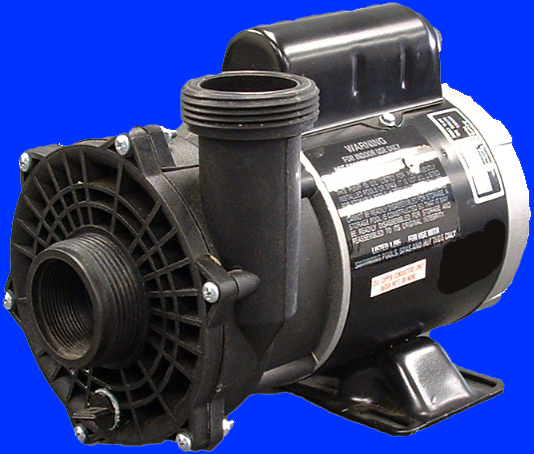 Dyna-Tech motors combine the most frequently requested features from poolside contractors with unparalleled performance and durability. 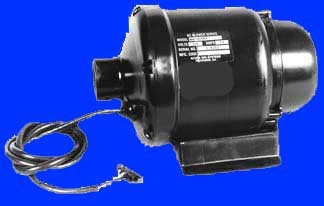 The extensive selection of dependable Dyna-Tech motors will fit all of your applications with designs that are easy to service.